As humans began to build shelters, windows soon became a necessary staple in the architecture of a home. Primitive windows were holes in a wall, but soon people began covering the holes with animal skins or wood in order to better insulate them. Romans were the first to use glass windows, and since the Romans windows have come a long way. Windows let daylight and fresh air into a room, and they have also become an important aspect in the room’s style. 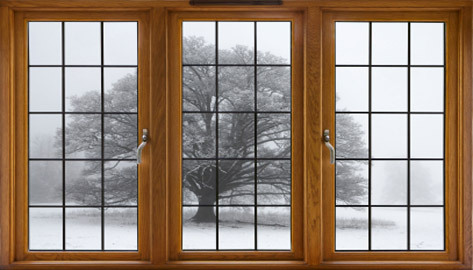 Window frames are typically made of wood, fiberglass, PVC, or steel as these materials do not let heat out easily. When closed, windows block the noise from outside of your home.